Have stuff that you don’t know what to do with? Not sure if or where it can be reused and recycled? Try searching below or check out our What do I do with…? page. 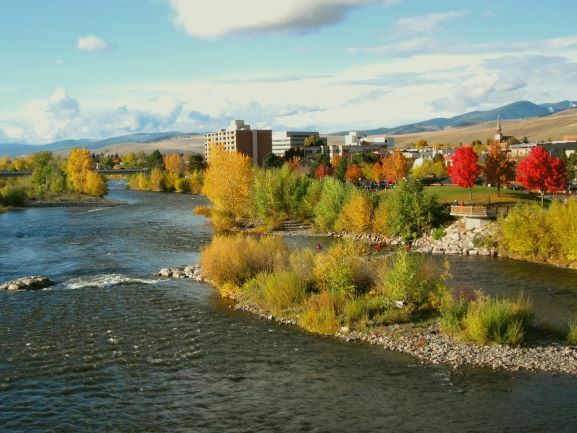 The City of Missoula is on track to becoming Montana’s first Zero Waste community. It’s a big endeavor and it will take all of us to achieve the ambitious goal of ZERO by FIFTY. This website is a one-stop-shop for all things “Zero Waste” in Missoula. From an overview of the ZERO by FIFTY initiative, to practical tips on how to reduce, reuse, repair, and recycle, to ways to get involved in Missoula’s growing Zero Waste movement, we hope this will be a useful resource for you. Supporting a broader understanding of Zero Waste and how to get there. Zero Waste is a goal and guiding principle. Like the North Star, it seems far away, but it ensures that we’re headed in the right direction. Zero Waste is both systemic and personal. It’s complex and also quite simple. After all, if you’re not for Zero Waste, how much are you for? The ZERO by FIFTY framework reminds us to Reduce and Reuse before we Recycle (and compost). However, we can’t get to Zero Waste without recycling, composting, and more. The good news is Missoula has service providers that can help you on your own journey toward Zero Waste.